When it comes to executive education, it’s a buyer’s market. For execs in need of new ideas on everything from finance to leadership to innovation, there’s a course just waiting out there. In the past, nondegree executive education programs were generally run in one of two ways: open enrollment, in which any executive (usually company-sponsored) could show up; and custom programs, where the corporation would hire the university to create an educational experience for a target audience. Though those categories still exist, there’s more crossover between them than in the past. 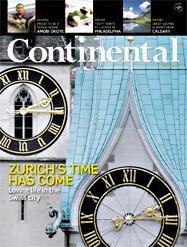 Read the article on the Continental site. who was merrily teaching contract law. pushing students to think them through. who in 1980 handed Mark a poem about a case. that continues to this very day. Read the whole story on the American Way site. Going along for the ride definitely has its benefits. New York University student Erica Swallow figured she had nothing to lose when her freshman-year roommate invited her to attend an information session about a new program the university was starting in Shanghai. Living in China wasn't something that Swallow, 19 years old at the time, had ever expected to do. An international business and marketing major, she had never been outside the United States and spoke barely a word of Chinese. But spurred on by her strong desire for a unique study-abroad experience, Swallow, along with 17 other students, took up temporary residence in Shanghai for the fall semester of her sophomore year. Want to find out why Swallow--and 1000s of other undergrad and grad students--are going abroad to get schooled in business? Read the rest of the article. Here’s just some of what’s on 16-year-old Ali Goedecke’s mind: Latin class; crew team and field hockey; the state of public libraries in her hometown, Washington, D.C.; and the middle-class quagmire. Yes. The middle-class quagmire. With two and a half years to go until she takes a seat in the first massive lecture hall of her college career, Goedecke knows that her family probably won’t qualify for a ton of financial aid. But the sophomore overachiever — her daily schedule would exhaust an ultramarathoner — is putting her passions in play to make sure her parents don’t get stomped by college costs. 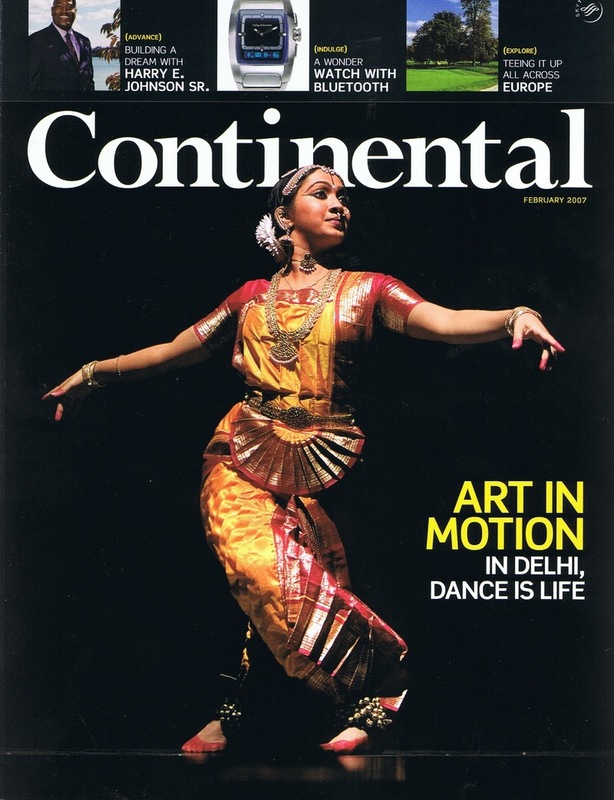 Read the rest of the story on Continental magazine online.